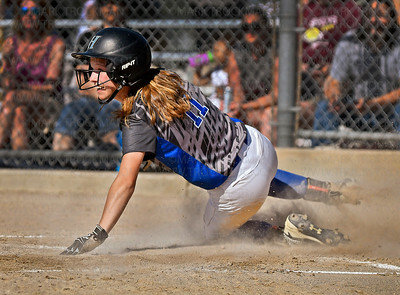 Hopkins junior Natalie DenHartog (31) bats against Anoka in State 4A quarterfinal action Thursday, June 8, at Caswell Park in Mankato. 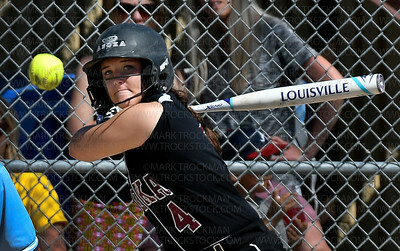 Anoka senior LeeAnna Nevin (4) bats in State 4A quarterfinal action against Hopkins Thursday, June 8, at Caswell Park in Mankato. 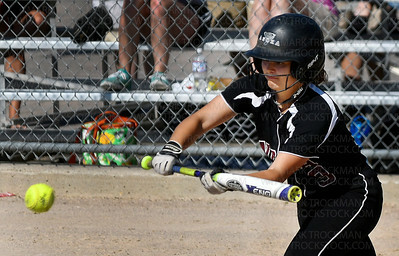 Anoka senior Alyssa Wicks (20) bats in State 4A quarterfinal action against Hopkins Thursday, June 8, at Caswell Park in Mankato. Hopkins junior Natalie DenHartog (31) and senior Hannah Kleist (6) celebrate an out against Anoka in State 4A quarterfinal action Thursday, June 8, at Caswell Park in Mankato. 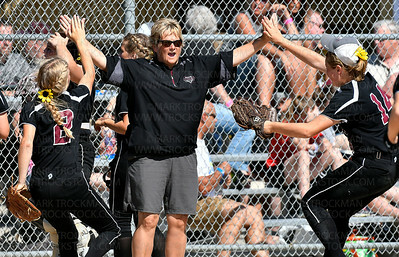 Anoka head coach Toni Jesinoski and the varsity squad in State 4A quarterfinal action against Hopkins Thursday, June 8, at Caswell Park in Mankato. 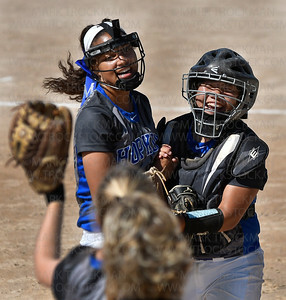 Royals senior pitcher MaKenzie Merritt, left, and junior catcher Zoe Jeske, right, in State 4A quarterfinal action against Anoka Thursday, June 8, at Caswell Park in Mankato. 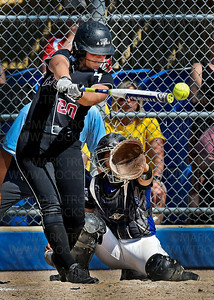 Anoka senior Alyssa Wicks (20) bats against Hopkins in State 4A quarterfinal action Thursday, June 8, at Caswell Park in Mankato. 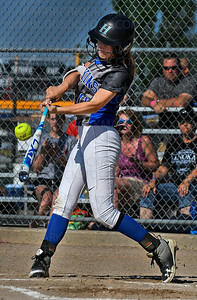 Tornadoes senior Amber Elliott (19) bats against Hopkins in State 4A quarterfinal action Thursday, June 8, at Caswell Park in Mankato. 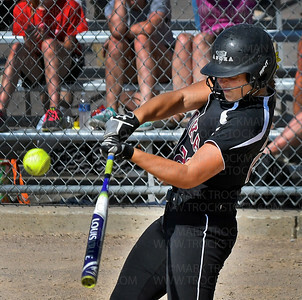 Anoka junior Erin Micklin (3) bats against Hopkins in State 4A quarterfinal action Thursday, June 8, at Caswell Park in Mankato. 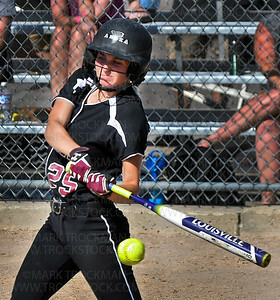 Anoka senior Molly Swenson (25) bats against Hopkins in State 4A quarterfinal action Thursday, June 8, at Caswell Park in Mankato. 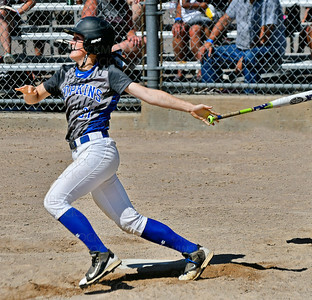 Hopkins sophomore Morgan Hawley (16) in State 4A quarterfinal action against Anoka Thursday, June 8, at Caswell Park in Mankato. Hopkins senior MaKenzie Merritt (21) pitches against Anoka in State 4A quarterfinal action Thursday, June 8, at Caswell Park in Mankato. 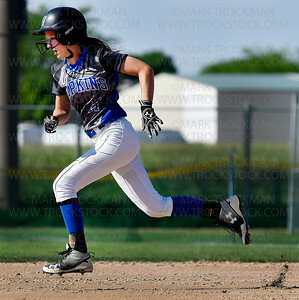 Hopkins junior Evelyn Barczak (11) in State 4A quarterfinal action against Anoka Thursday, June 8, at Caswell Park in Mankato. 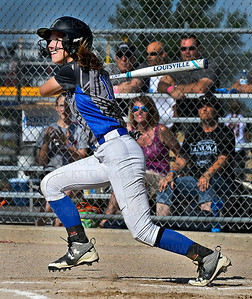 Hopkins junior Evelyn Barczak (11) bats against Anoka in State 4A quarterfinal action Thursday, June 8, at Caswell Park in Mankato. 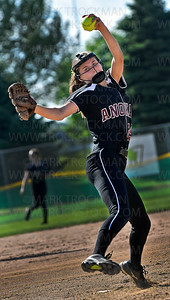 Anoka senior Molly Swenson (25) pitches against Hopkins in State 4A quarterfinal action Thursday, June 8, at Caswell Park in Mankato. 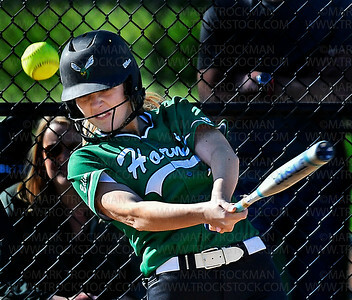 Hornets junior Anna Pins bats against Wayzata in Lake Conference action Thursday, May 11, at Pamela Park in Edina. 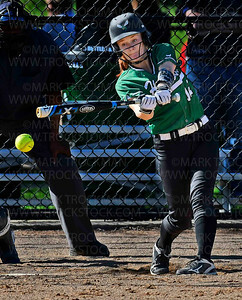 Hornets senior Quinlan Kile (12) singles against Wayzata in Lake Conference action Thursday, May 11, at Pamela Park in Edina. 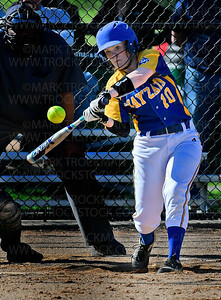 Wayzata freshman Amy Quast (10) bats against Edina in Lake Conference action Thursday, May 11, at Pamela Park in Edina. 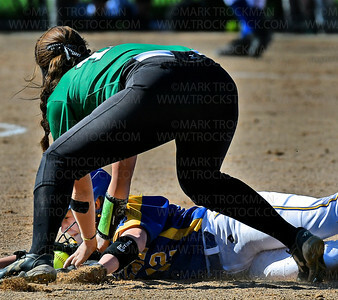 It's Dirty Work. 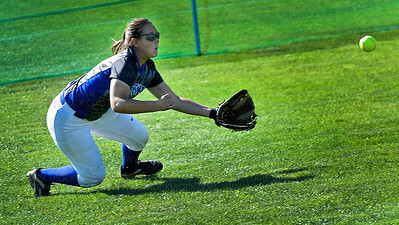 Wayzata junior Anna Ingemann (12) steals second from Hornets sophomore Alison May in Lake Conference action Thursday, May 11, at Pamela Park in Edina.